58 Independence Drive, BRANDYWINE, WV 26802 (#1001848298) :: Eng Garcia Grant & Co.
JUST REDUCED !! WANTED .. This Elite Rancher Is Looking For New Owners. Are You Ready To Move Right In & Have NO Repairs? Then This Clean, Organized, Respectfully Maintained, One-Level, 3 Bedroom - One Bath Is For You! Absolutely Move In Ready! 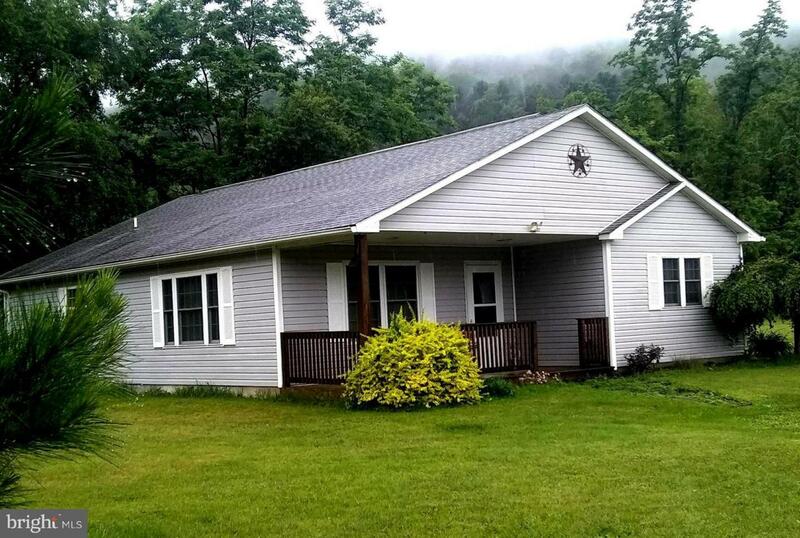 Located In Quiet Neighborhood That Is 1/4 Mile From The Old Sugar Grove Naval Base (New Highland Medical) Close To National Forest & Interstate 81.